Doors don't seem secure, looks as if certain parts of hotel is still under renovation, and facilities seems ... so so. Certain things don't work But the staff is friendly and accommodating. Location is good too. Hope the hotel does up its renovation fast. I booked this hotel for 3 days. Upon check in, I found that the picture shown in the website are completely different from the one I'm getting. The hotel is old and very dirty. I don't mind old but in term of cleanliness I don't know how to compromise. I'm have been to many countries and stay different type of room, I never encounter this before. Look at the few pictures then you know what I am talking. No housekeeping, some of the lights are not working. I'm speechless and left me no choice but to call to agoda to cancel the another 2days, I don't know how much is my bill will be with all the international roaming charges. Lucky enough, after disputes and some pictures sent to agoda team, they allow me to check out next morning and leaving me have to search another hotel. Nice staff. My home in BKK. Good location, with friendly stuff, price reasonable, surrounding with eateries, shopping, temple and amenities. Easy access to BTS, taxi and Central Business District. Will definitely recommend to friends. Downside is no free wi-fi. Will definitely think of be back to stay. Room is abit old bit value for money wise. The room was so smelly. The carpet and bed sheet smell damp. Bit too dark and quiet. Other then that everything was fine. Although this hotel is located in the maintown, the hotel condition and the rooms were really below standard. To me it seems like its a very old hotel and maintenance hasnt been done. There is no room phone, hardly any staff exists and bathrooms are also not clean. 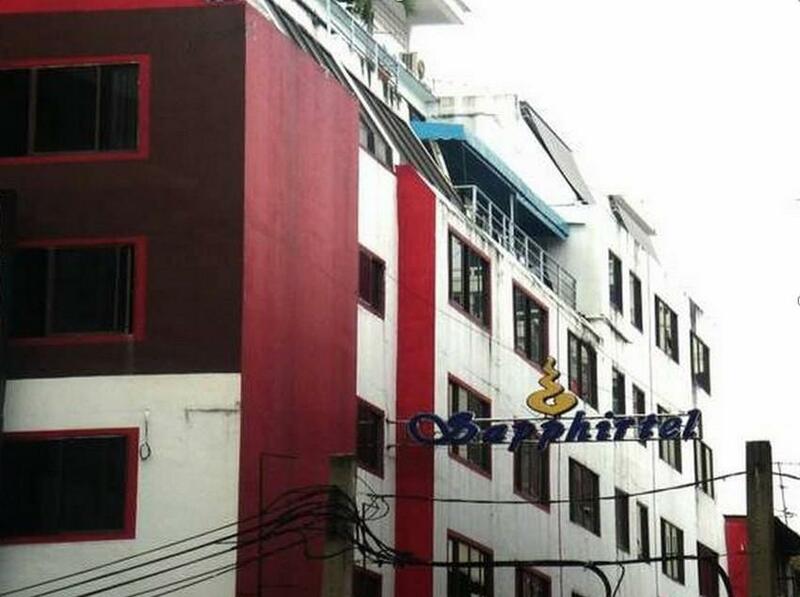 Please avoid this hotel, i am glad that i just booked for 1 day here. Would be better if provide free wireless. 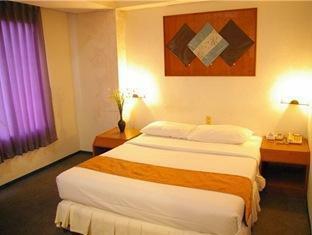 Quite convenient and near the night market, suitable for shopping. But do not have clear sign board direction shown where the hotel hidden in lane. the staff are extremely friendly and helpful. having a bathtub in the room is very nice. it would be very good if the hotel provides free wifi and breakfast. quite far from bts station. Nearby street food stores woth trying. taximan tought is sofitel hotel as the pronunciation is same 2 siamese. i'm not happy to the room they offered n changed to another one, but not much better. must walk 100m quiet lane fr main street n long distance fr skytrain. nearby has plenty food outlet n massage center. this is a run down hotel need upgrading. I booked this hotel at the last moment as my flight from Australia was cancelled and thus I arrived a few days later. It is in a quiet Soi 22/1. It is near good food, if a little expensive for what one gets. The room was more than acceptable for the price. My only gripe is there is no free Wi-Fi. It is reasonable priced however, but somewhat inconvenient as most other places offer it a free included in the price. Travelling around is good as taxis stop and pick up customers. Staffs were very good. Thank u Agoda for organising all the cancellations and bookings. The Hotel rooms, hallways are not clean, bathroom is not clean, the white towels have brown marks everywhere, you need to start 20minutes prior to have shower to be able to get hot water.